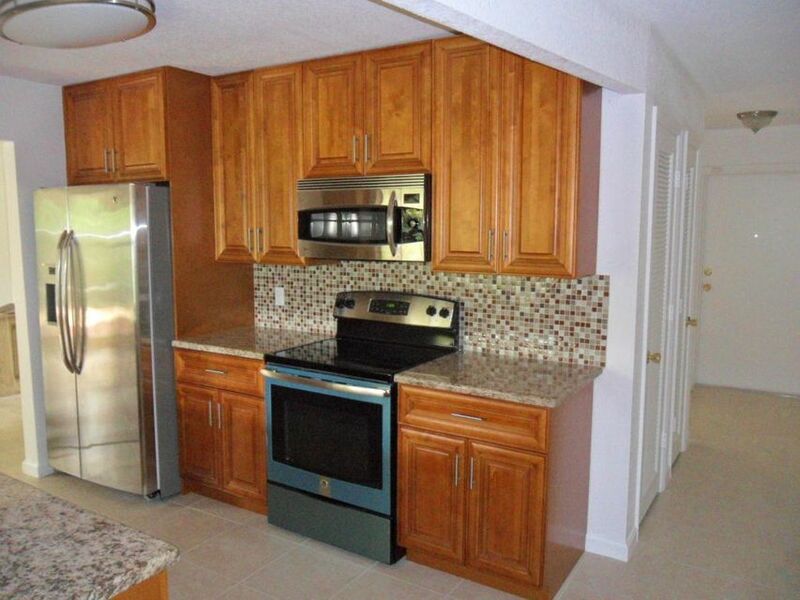 Hi Amanda, I'm interested in more information on 10361 Nw 41st Ct, Coral Springs . Listing: Vicente Rodriguez, Partnership Realty Inc. 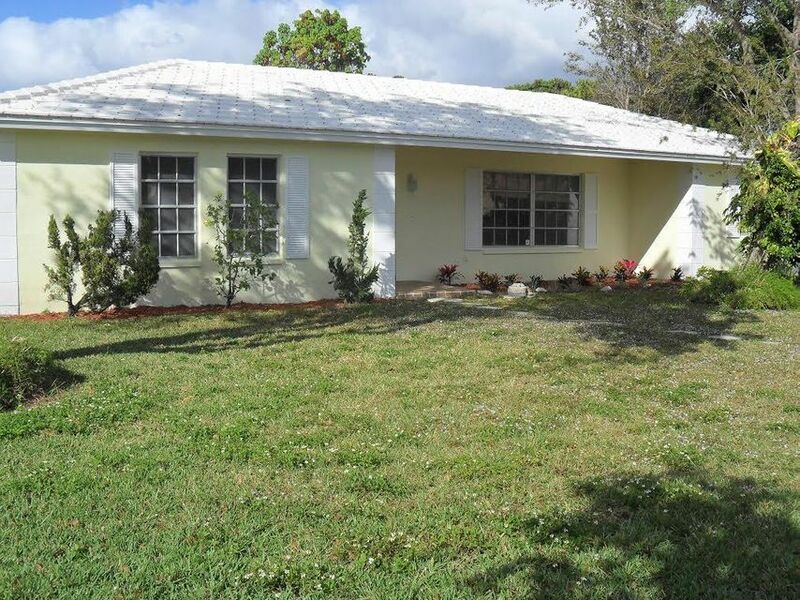 This comfortable piece of real estate is situated at 10361 Nw 41st Ct, Coral Springs in Broward County. This home in the Deer Run Springs neighborhood and was built in 1973. There are 4 bedrooms and 2.0 bathrooms in this home. The property is officially listed as a RESIDENTIAL: SINGLE FAMILY and has 1,986 square feet sitting on a 0.39 acre lot. 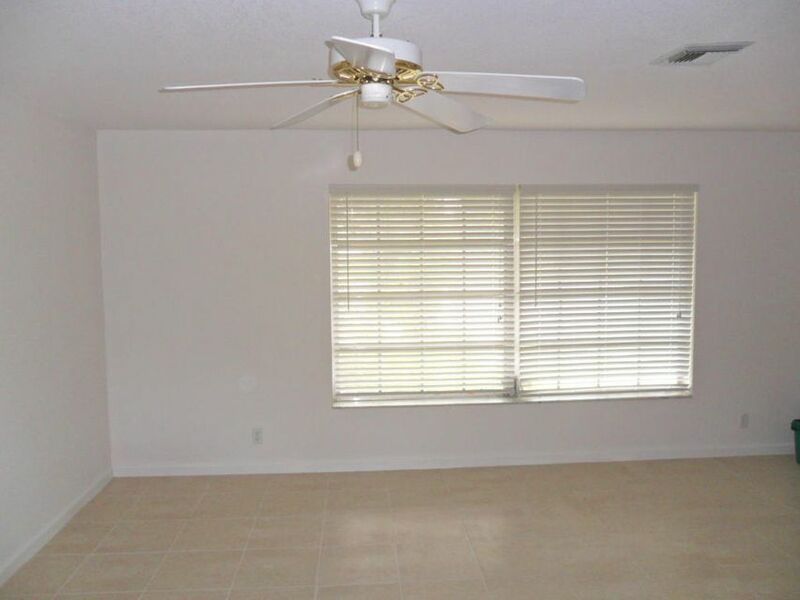 This residence is a great example for anyone searching for houses for rent in Deer Run Springs FL. The property is assigned to the N-rated Country Hills Elementary School. The middle school for this home is Coral Springs Middle School, which receieved a N school grade. While the high school for this neighborhood is Marjory Stoneman Douglas High School, which has a/an N-rating. Upgraded and oversized 3/2.5 on a desirable lot in the community of Glen Walk. Home is directly across from riverside Elementary school. Kitchen upgraded with style stone counters, pull out drawers and extended cabinet counter tops. 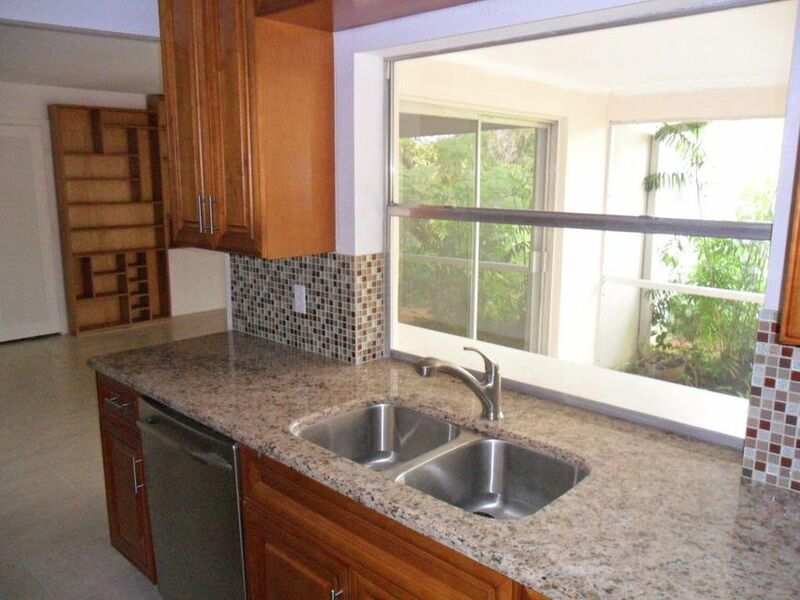 Extra large and deep stainless steel sink to complement matching stainless steel appliances. 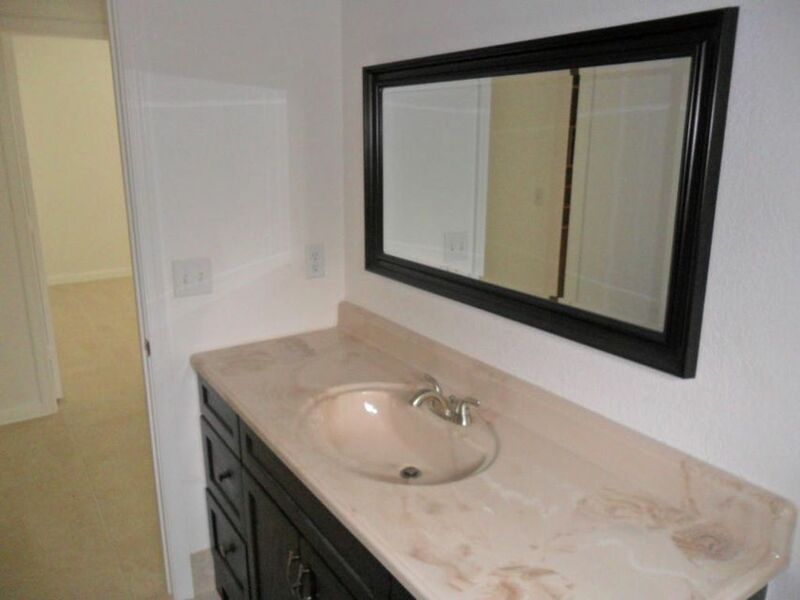 Custom Wood cabinets, tile and wood flooring throughout. 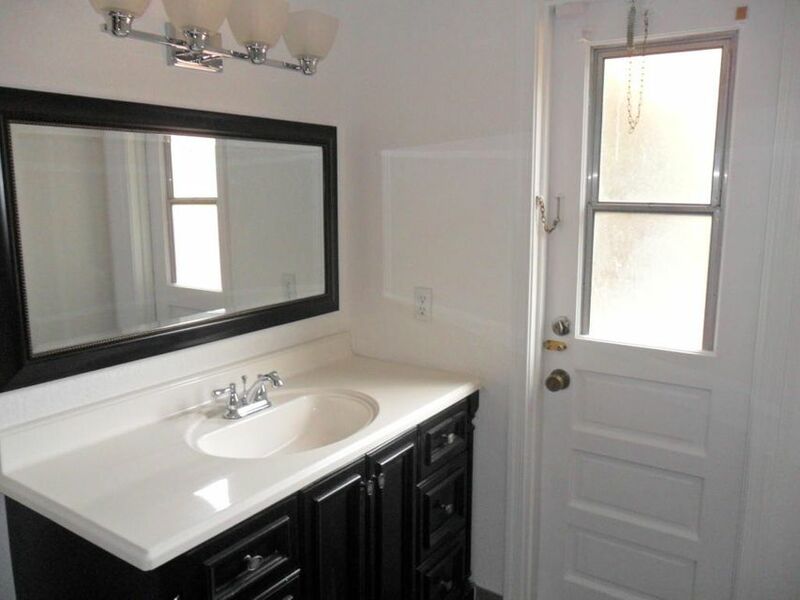 Master Walk in closet, dual sinks, roman tub shower combo. Don't miss out! Call today to schedule a private showing! IDX information regarding 10361 Nw 41st Ct and houses for rent in Deer Run Springs FL is provided exclusively for consumer's personal, non-commercial use. It may not be used for any purpose other than to identify prospective properties consumers may be interested in purchasing, and the data is deemed reliable but is not guaranteed accurate. All listings featuring the BMLS logo are provided by BeachesMLS Inc. This information is not verified for authenticity or accuracy and is not guaranteed. © Copyright 2013 Beaches Multiple Listing Service, Inc. 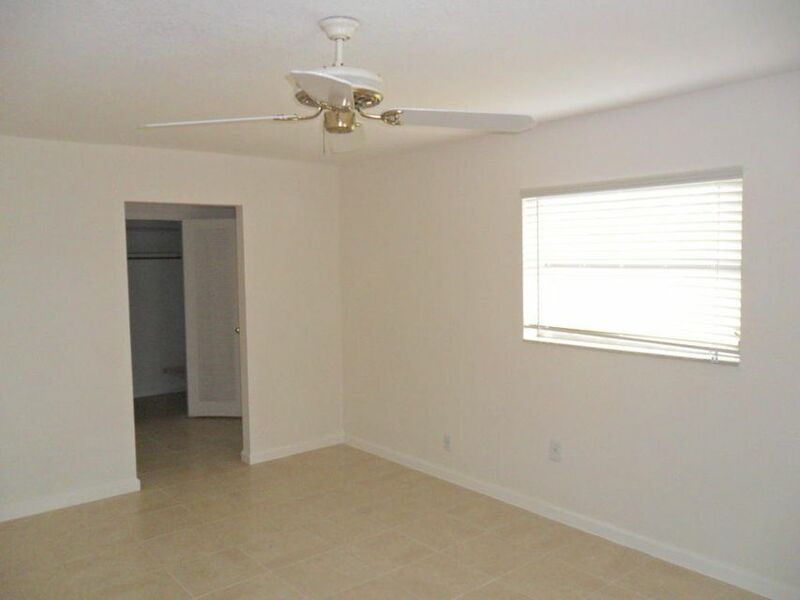 Unless otherwise noted, all property information regarding a Coral Springs FL home for sale and houses for rent in Deer Run Springs FL is obtained from public records and/or provided by MVRealty.